For over 20 years Zeber-Martell Gallery & Clay Studio has been a fixture at their location on 43 Furnace Street in Akron. Owned and operated by Claudia Zeber-Martell and Michael Martel the gallery features a collection of unique and expertly hand crafted artwork. A gallery expansion completed in July of 2012 has only enhanced the experience of the Zeber-Martell gallery. Their windowed storefront invites passersby to explore the shop even before they enter. When you do enter you can explore the expansive showroom that features a variety of different works. 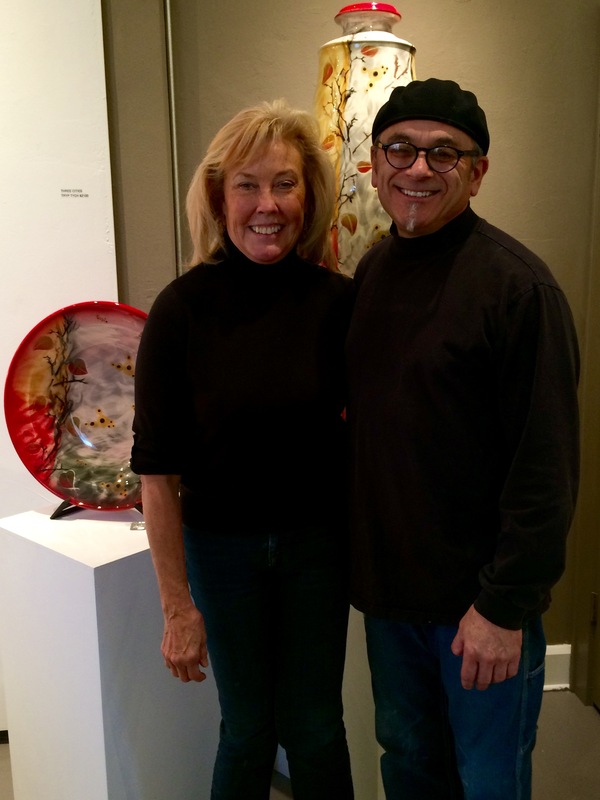 Much of the work is done by Claudia and Michael, but the gallery also features artwork from eight other artists both local and from across the United States. The works themselves are created from clay, stainless steel, fiber, and glass. The artwork created is just as diverse as the materials used. 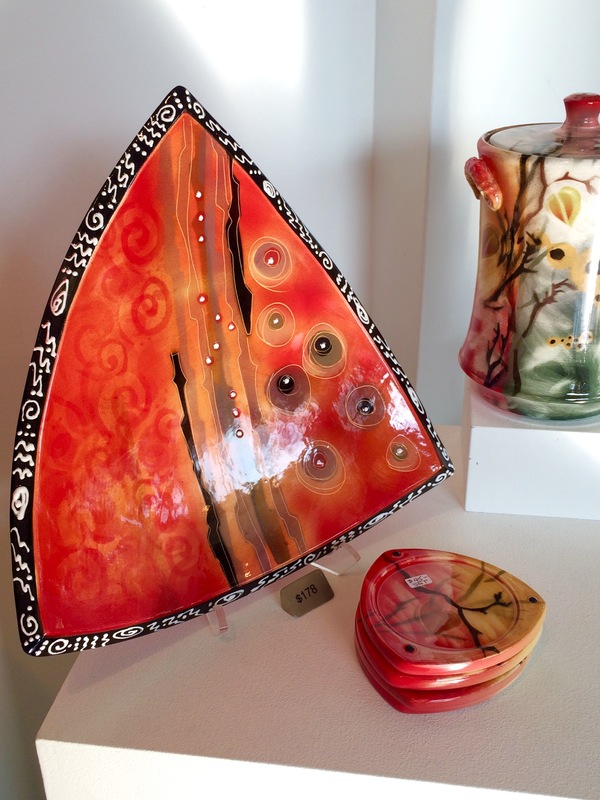 The gallery offers functional art such as lighting, mugs, and jewelry as well as decorative art like vases, intricately designed tiled wall art, and holiday decorations. Custom commissions are also accepted by request. 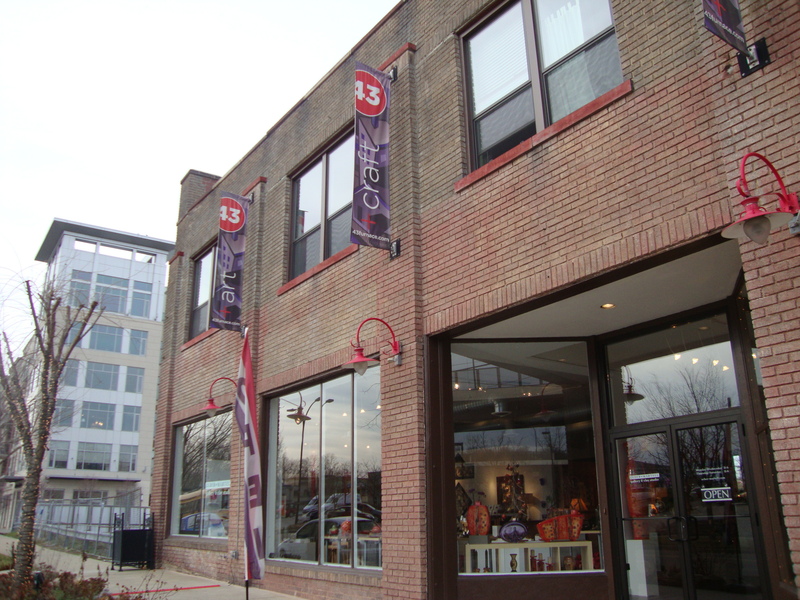 Zeber-Martell gallery also participates in the Downtown Akron Artwalk. The Artwalk takes place on the first Saturday of each month (except January) from 5-10 p.m. and features nearly two dozen venues. Some venues, such as Zeber-Martell, feature live music and shopping. Other destinations offer art exhibitions or dining. The city also offers free trolley service during the Artwalk allowing visitors to easily find and explore as many venues as they like. Aside from the Artwalk Zeber-Martell offers events throughout the year. In the fall and spring they offer classes that instruct participants on creating decorative tile arrangements. In May they will be offering specials for Mother’s Day. During the next several holiday seasons their 12 Days of Christmas event will showcase commemorative Akron decorations, including a display holder, for customers to purchase. They plan to debut some of this new holiday work later this year in October. 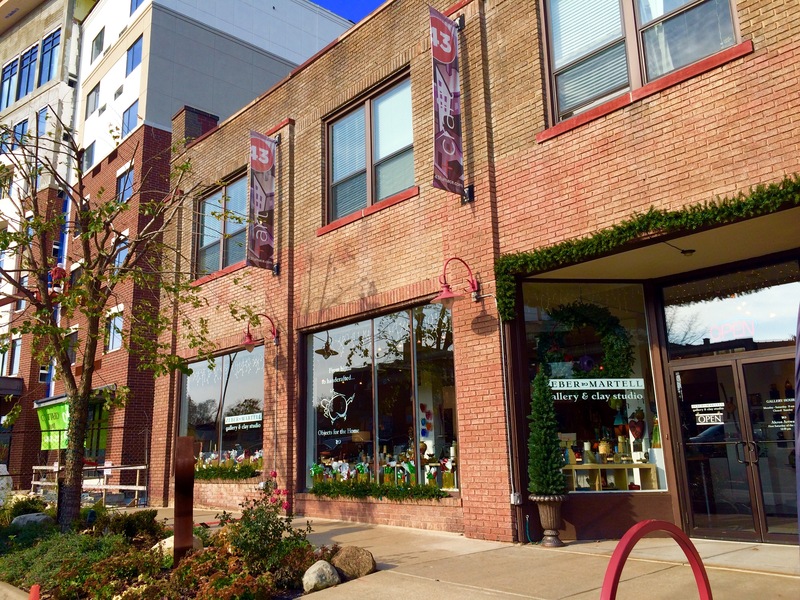 Zeber-Martell Galleries & Clay Studio is one of the hidden gems of Akron’s Downtown. If you’re looking for a unique gift or simply want to explore what Akron’s artistic side has to offer its residents Zeber-Martell is the place to go. You can view some of the artwork available at the gallery at zeber-martell.com or at zeber-martell.blogspot.com. Their hours of operation are Monday through Saturday 11 a.m.-6 p.m. They can be reached at 330-253-3808.